The FRIGID-X™ PANEL COOLER BYPASS SYSTEM accomplishes both tasks. 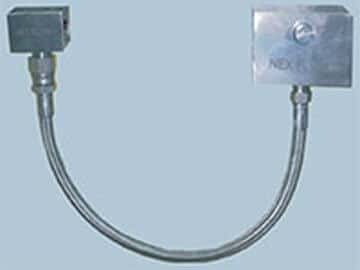 It is easily installed across the solenoid valve to allow for the bypass of some air flow. 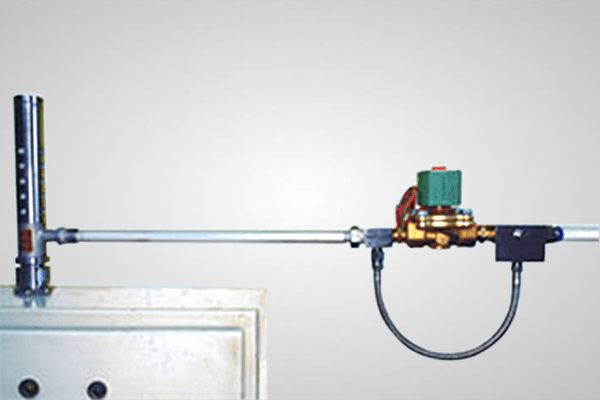 A control valve on the bypass sets the level of flow desired for the particular control panel where it is utilized. So both a constant purge is maintained and the level of purging air can be set to an optimum level depending on the size of the control panel.